Automox, a Boulder, Colo.-based provider of cloud-based patching and configuration management solutions, closed a $9.3m in Series A funding. The round was led by new investor TechOperators with participation from CRV, BlueNote Ventures and Tom Noonan, along with previous insiders. In conjunction with the funding, Noonan also joined the board. The company will be leveraging the new capital to accelerate the growth of engineering, sales and marketing. 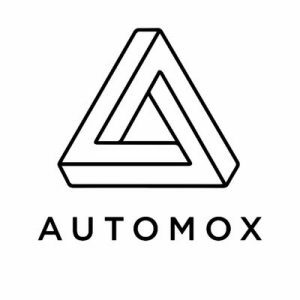 Led by Jay Prassl, founder and CEO, Automox provides a cloud-based, automated patch management solution that simplifies patching and configuration management across Windows, Linux, Mac OS X and third-party software. 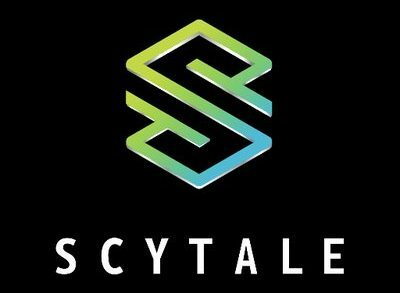 The company provides IT managers and system administrators with a patching system of record to track, control and manage their patch management process, providing security, improved productivity and time savings. 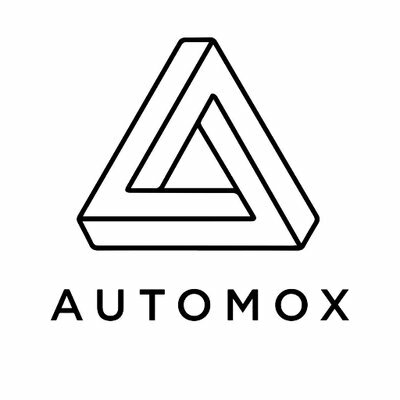 Automox protects tens of thousands of customer endpoints for organizations including Greyhound Lines, Hootsuite, NASA, Quicken,Yale University, Xerox, Dollar Shave Club and more.